In today’s highly competitive business world, most professionals are swarmed with tons of business cards. After all, a business card is a staple of any professional’s arsenal. It is the single most important networking tool one can have. So, how do you make yourself stand out from this clutter of plain white business cards? A luxury business card can help here. 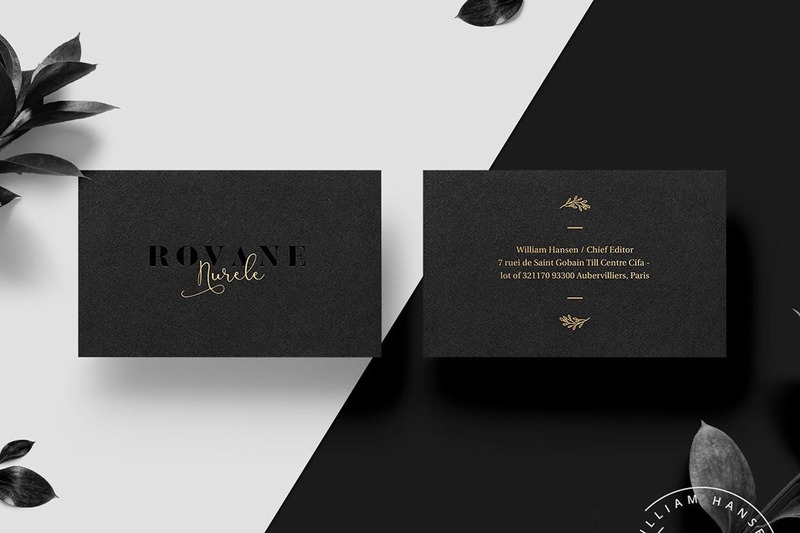 Why use a luxury business card? A professionally designed business card made using luxurious materials and printed to the highest standards will help you make an impact in the first impression.